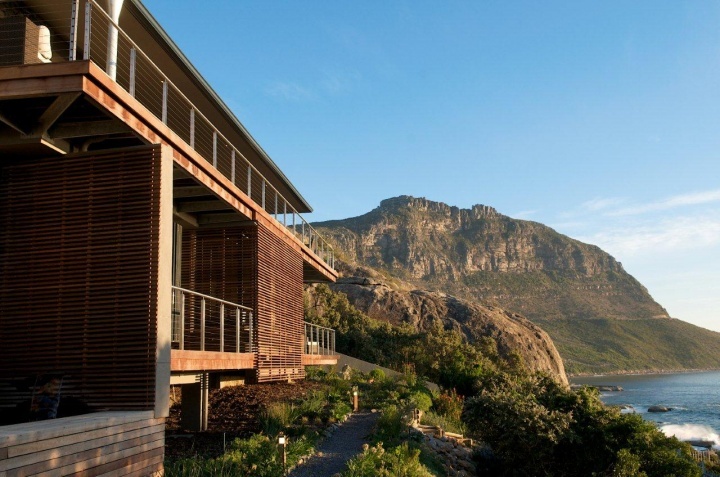 Stay in the exclusive suburb of Llandudno in one of these incredible ultra-luxurious architectural showpieces clinging to the steep slopes of the mountain, with sensational ocean sunset views. 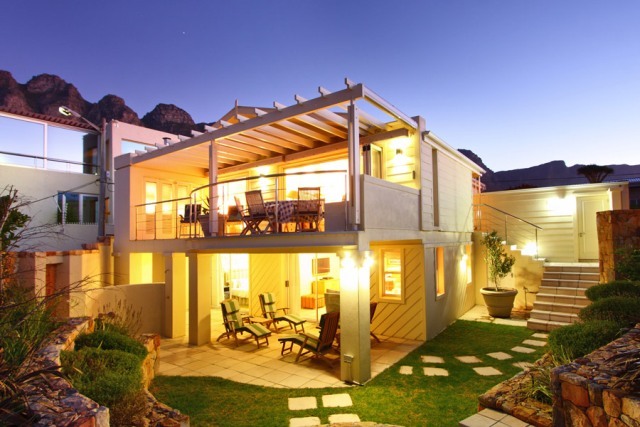 As a holiday spot away from the hustle and bustle, nestled in a peaceful secluded cove, surrounded by over-sized sculptural granite boulders and overlooked by mountains, Llandudno hasn’t lost it’s exclusivity. There is only one road in, beach parking is limited (to only 35!) and there are no shops or street lights. 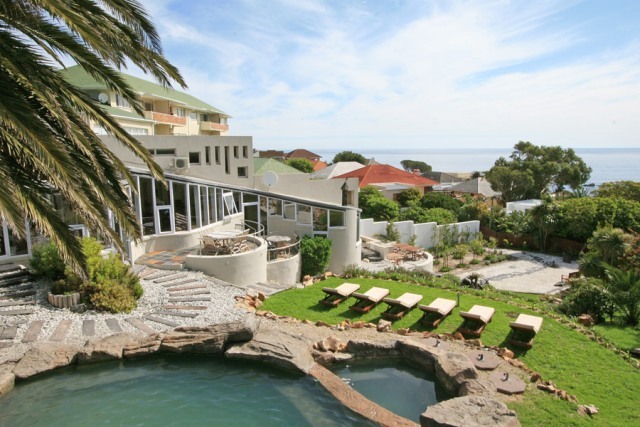 Just 5 minutes drive from Camp’s Bay and Hout Bay, Llandudno is well connected to top restaurants and shops. 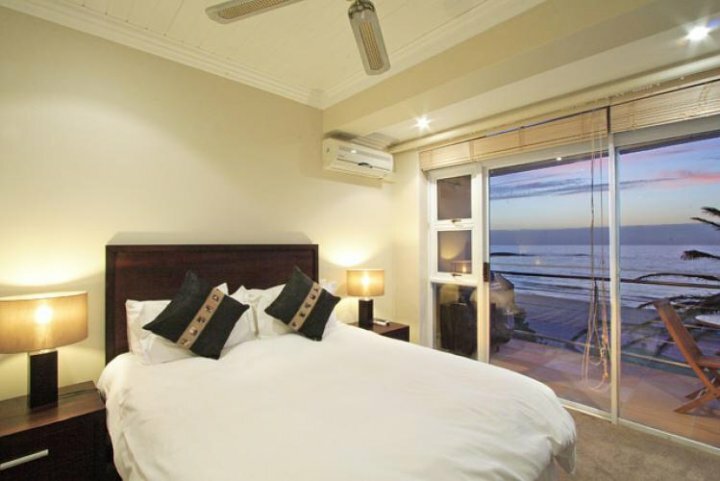 Book your luxury holiday accommodation through us. 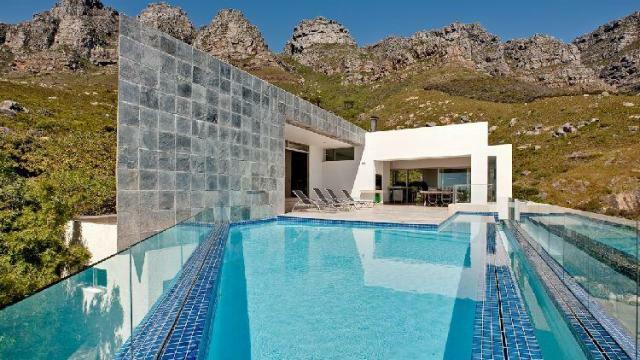 This lavish villa, built around the monolithic granite boulders of Llandudno, is an astounding piece of architectural genius. With 3 decks, a heated pool, a Japanese plunge pool, bedouin tents, bar, fire baskets, loungers, views from every bedroom, top SA art and sculpture, internet and office facilities, fully controlled surround sound system, garages for 4 cars, not to mention two butlers, a maid and funicular between floors. The villa is a master blend of beauty and convenience. Guests awake each day to spectacular sea and mountain views from each of the 6 suites before enjoying a “champagne” breakfast, with hot breakfasts made to order by the personal chef. 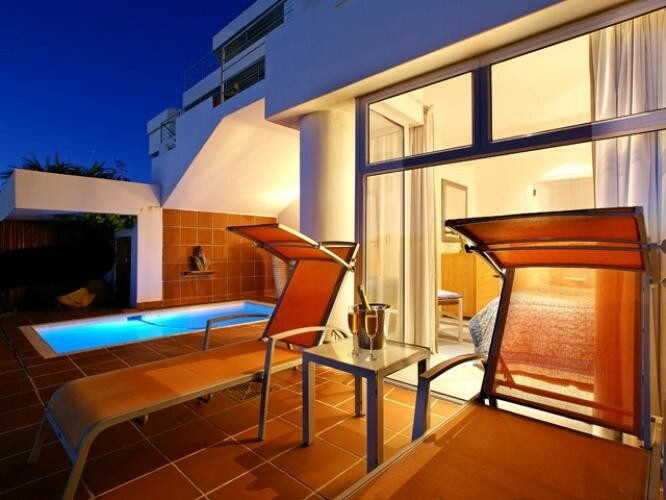 The heated swimming pool, steam room, home theatre system, underfloor heating, private sun decks, coffee machine and butler are just some of the features that make this holiday villa ultra-luxurious. 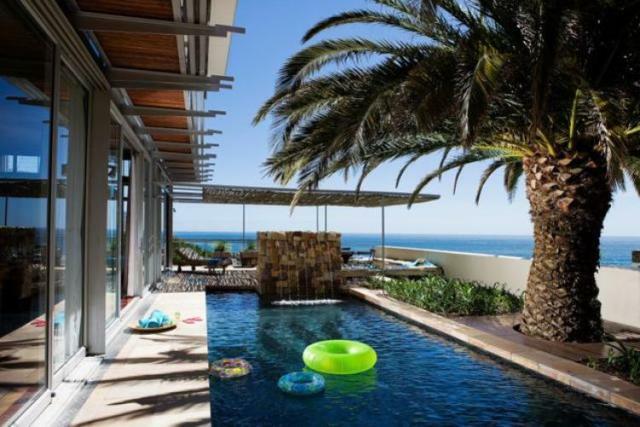 This spectacular luxury villa is spacious and secluded and has uninterrupted views of the Ocean. Surrounded on 3 sides by a nature reserve, the house offers space and tranquility as well as peace of mind with top security. With pool and jaccuzi, it is fit for celebrities and families alike. In this day and age, balancing work and family is often a seemingly impossible task. For many of us, trying to find a quiet spot to conduct a conference call or balancing the laptop on the kitchen counter to quickly send out a few vital e-mails, is just as much a part of your holiday as relaxing next to the pool is. 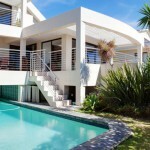 Life is not going to slow down just because you are on vacation but if you book your holiday in one of these luxurious Camps Bay villas, you won’t only have the sparkling pool to relax next to but each one of these luxury villas has a designated study for those moments when the office just can’t wait. 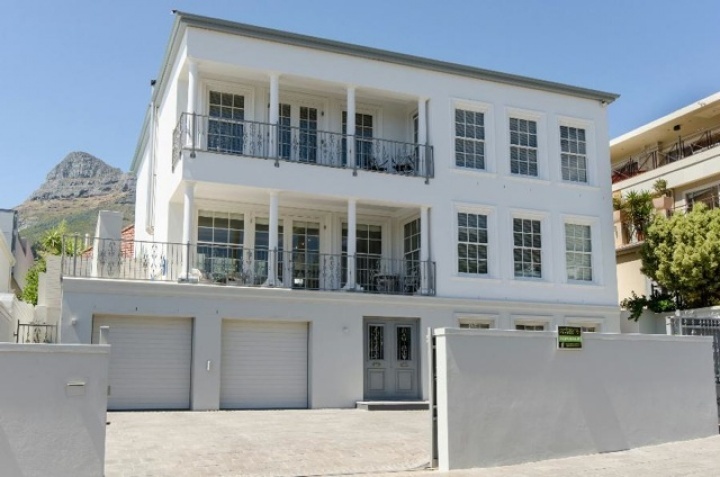 This ultra modern Camps Bay villa is the embodiment of true luxury and sophistication. Let the elevator deliver you up to the large study on the second floor, complete with glass desk, conference table, WIFI, computer and printer. When all the work is done, let the splendour of this one-of-a-kind property transport you into a state of complete tranquillity. The open plan study in this luxury villa is perfect if you need to keep an eye on the kids while getting some work done and if you need a little privacy, hidden sliding doors easily roll out to provide just that. The opulent furnishings in this home will delight your every sense, whether at work or at play. 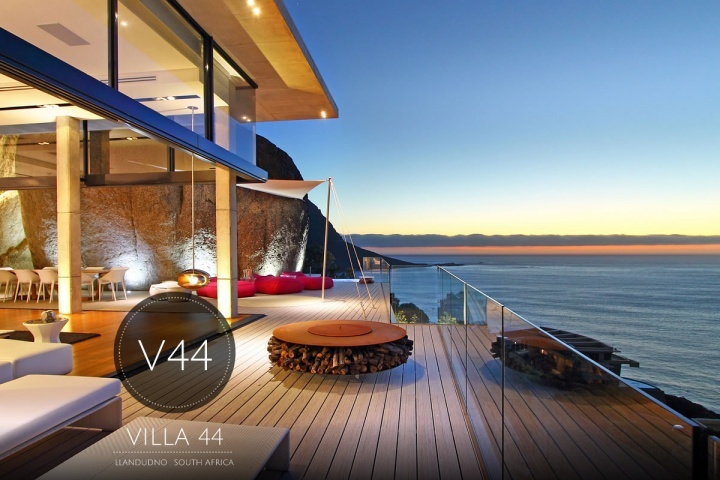 The five bedroom Cloud House is the ultimate in luxury Cape Town accommodation. Its peaceful, modern study is a quiet retreat, free from the distractions of the bustling city outside. 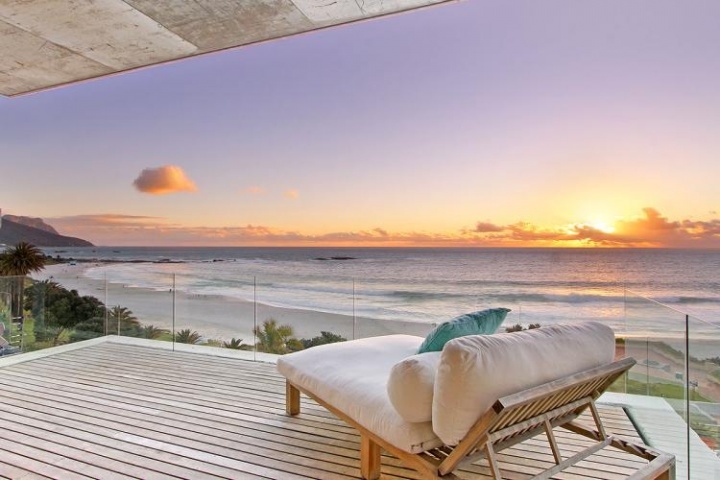 When all work is done and playtime starts, the famous Camps Bay Promenade, with its lively restaurants and shops, is a mere two minutes down the road. 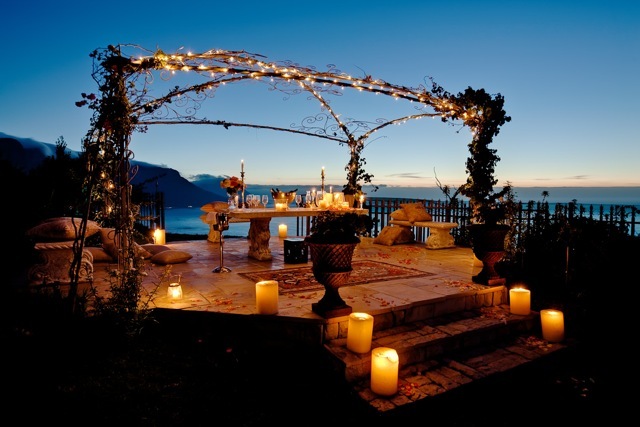 Camps Bay is idyllic for couples looking for a romantic getaway together, what with it’s private villas and stunning natural beauty creating an exotic passionate atmosphere. View the finest luxury villas on the market for your lovers’ paradise. 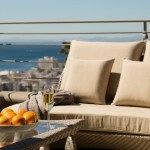 Wake up in the mornings next a content partner and stunning scenery of the surrounding Camps Bay area! Don’t worry about mundane tasks like cleaning the dishes or washing clothes, there’s a maid service and laundry facility on the premises. 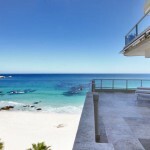 Within walking distance of all the hot spots in Camps Bay. 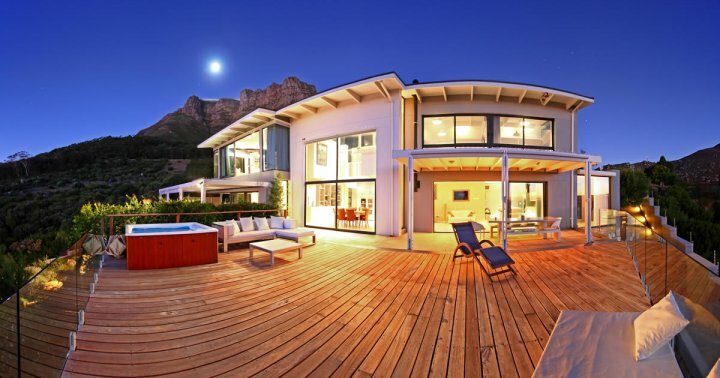 Luxurious and furnished with modern and stunning decor, this romantic villa is ideal for the couple wants to escape from the world, whether it’s cuddling on the plush lounge couches or in the private Jacuzzi overlooking the beauty of the Camps Bay Beaches. Book with us today to ensure an enchanting holiday together!